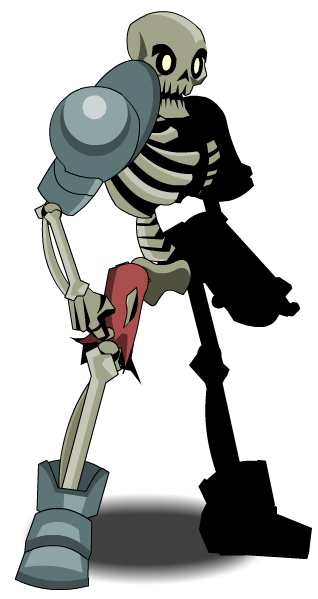 Description: You've been turned into an undead soldier! Black Death of the Legion. 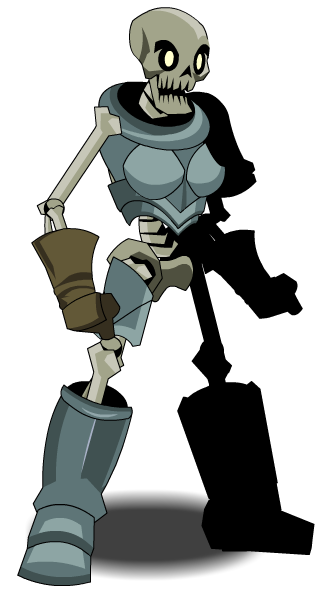 Used to merge Mighty Undead Infantry Armor. Thanks to Cornfield10, GFXRandy, mturf and Xia.